We are missing out on land – our fences are out of whack! We have received our title re-establishment survey and it seems the fences are out of whack – they are not on the boundary of the title. As a result we are missing out on some land. As you can see from the image, the dark black line is the land title boundaries and the dashed red line is where the fence is currently placed (not to scale). 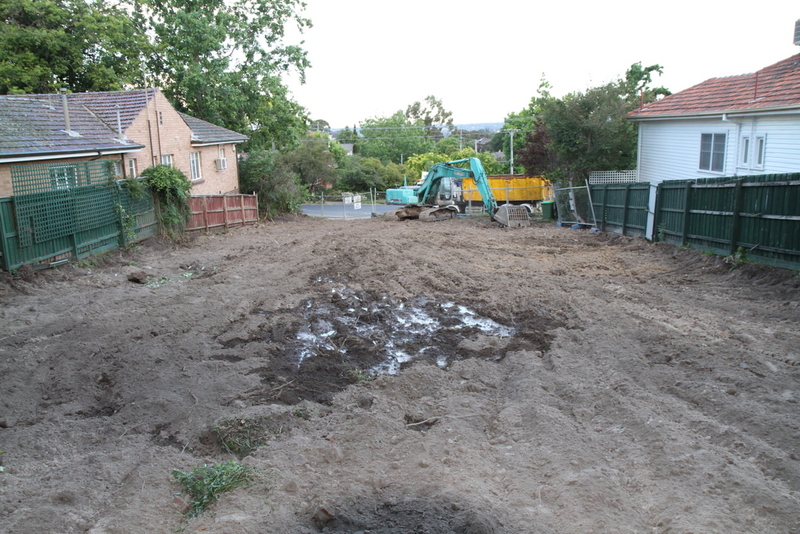 The back fence is about 21cm at one end and 18cm at the other end short of the boundary. This may not sound like a lot, but spread over the entire length of the back fence of 16.29m this is about 2.93m2 of land we are missing out on (0.18m x 16.29m = 2.93 m2). This equivalent to a small room and equates to $’000s worth of land!!!!! No wonder builders do a title re-establishment survey to ensure they build the house on the correct side of the property – you don’t want to build on your neighbour’s property. This is especially true for the side boundaries where some houses have the garage wall very close to the title boundaries (you are talking centimeters). The side fences are also out of whack, but only slightly. The side fences are in bad condition and we will definitely get them replaced and ensure they are put in the right spot. But the back fence is not that old so it’s probably not worth the expense to move it at this stage – we will get it put in the right spot next time we need to replace them. 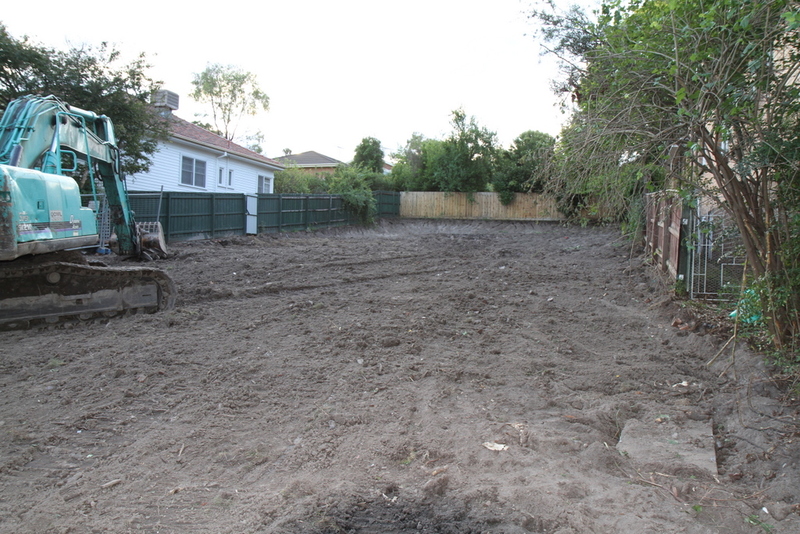 Sometimes it pays to get a Title Re-establishment survey done to ensure the fence is erected at the correct location.